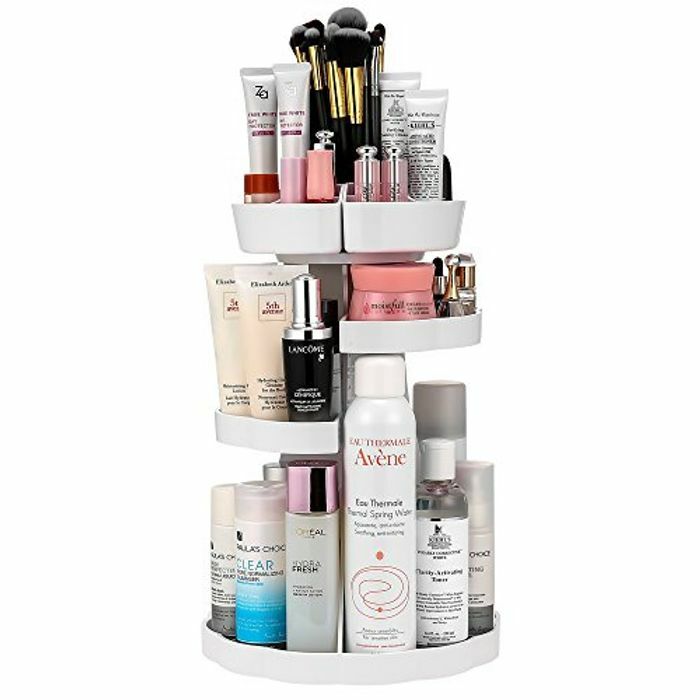 Cosmetic Stand - Only £5.99 today! Try TWENTY FIVE Pounds and 99p ! Try redeeming the "Promotion Message" as per the instructions in the deal description above. You have to see a tick in the redeem box, then you know the discount has been applied. It automatically sets the higher price into the box. As you can see I've already redeemed my code. You just have to keep tapping on the deal until you see the little tick appear. Only promotions it's giving me is 5% off. Was this deal for yesterday only or something?? I was looking at this when it was £25. Great price. I'll get one for my bathroom, I'm sick of having stuff everywhere. Thanks.